It’s that time again in November when most Filipinos remember their departed loved ones. Others even travel in very far provinces just to commemorate All Soul’s Day. Also during this season, Filipinos think about their own passing and assess if they’re actually prepared for it or not. Depending on one’s religion, there are different ways to prepare. But another aspect we can also look into is the cost of dying in our country. Simply put, magkano na nga ba mamatay ngayon? Now, we don’t want to sound insensitive in considering death an expense. But if one doesn’t prepare for this kind of expense, it can add to the burden to a grieving family, right? 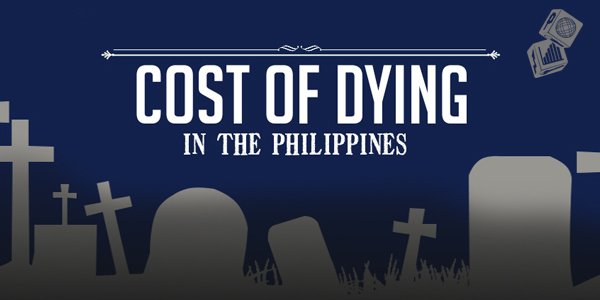 The cost of dying can range from several thousand pesos up to a million. 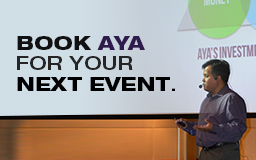 Because this topic isn’t usually discussed, most Filipinos find themselves financially unprepared when faced with the inevitable. Here’s a list of companies offering LIFE INSURANCE with licenses renewed by the INSURANCE COMMISSION for the year 2013-2014. You can also read our blog on How to Claim an Insurance Policy.